At Denbury, our corporate responsibility strategy focuses on four areas: Our Company, Our Employees, Our Environment and Our Communities. There are material issues in each of these areas where Denbury has a significant impact based on the issues that affect our business success and the importance of those issues to our stakeholders. These material issues provide the foundation of our corporate responsibility report and are discussed in detail throughout the four sections of the report. We believe Denbury must continuously improve in all areas of operations, implement the highest standards of environmental protection and ethical conduct, and work proactively to be a good corporate citizen by aligning our interests, as a company, with the interests of our stakeholders. Our Board of Directors and management teams, both local and at our headquarters in Plano, Texas, want to hear from you so we can address any concerns and continuously improve in the areas important to us. Please reach out to the appropriate contact if you have a concern about our operations, an idea on how we can improve, or anything you want to bring to our attention. Additionally, we would like to hear your thoughts on this Report. 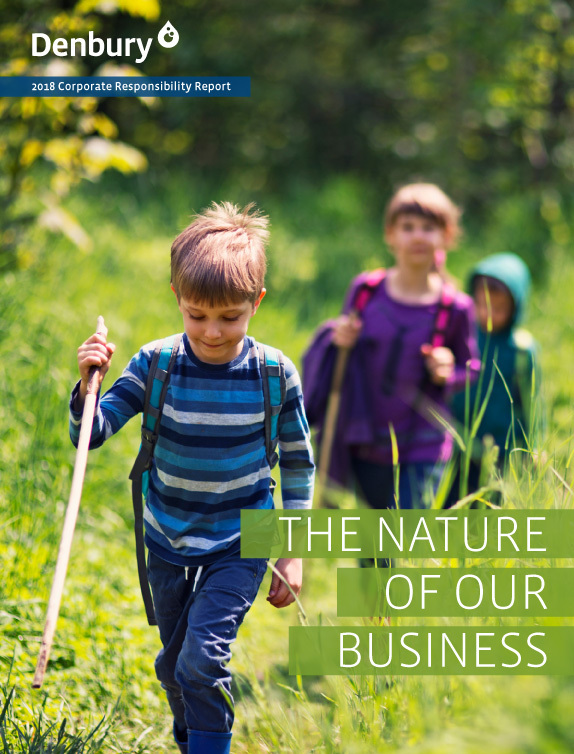 As we prepare future reports we will consider input from a wide range of stakeholders—employees, investors, neighbors, contractors and industry experts—with respect to their expectations for our sustainability reporting and performance.